...you need unique web design that is functional, effective and works best for you and your audience? 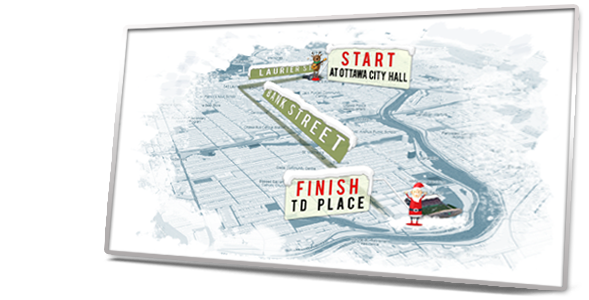 My clients say, that I am one of the best web designers in Ottawa. Honors roll graduate in the studies of web design and development.I have worked in the website development industry for several years as user experience designer, front end developer, UI / UX architect. I alway do my best to exceed my clients expectations and deliver web design at it's best. 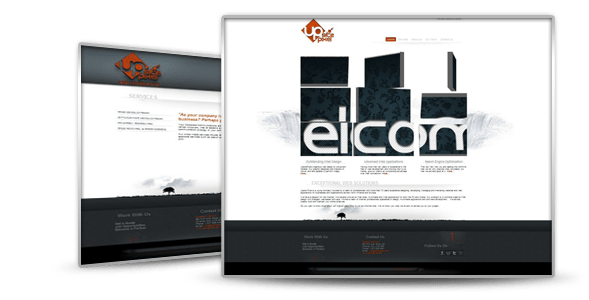 Some of my web designs are award-winning and are on the web as inspiration to other web designers and developers. Many website design companies in Ottawa claim being "best" and an "award-winning", just they cannot display the awards. Here are my awards: for Best Website Design CSS design award and The Spock award for Pure Website Brilliance. Extremely creative, full of energy, experience, hard work and enthusiasm I am available for varaety of web design work, both freelance and a place at a web development company. I am excellent in website design, user interface design, user experience design and more. I specialize in user experience UX with usability - accessibility standars, user interface UI , corporate branding and innovational intelligent web design for desktop and mobile aplications. Master of CSS / HTML5, I design and code superior interfaces for web applications and web sites, that work perfect on desktop and mobile devices. I do things right! I can say that there is nothing better to do than doing what you love and I really love to create beautiful web. ...to Intelligent Dimension, my personal website. -Would you like a cup of coffee? Hi, my name is Alexander. I am a web designer / developer from Ottawa, Canada and I am one more soldier in the fight for a better web. Designing and developing websites for several years I have learned a "little" about web development. Just enough to develop your idea into a beautiful, intelligently designed website that people will love. has never been more friendly. Whatever you need, from a logo design, banner for your business to a complex website, or a web application UI design – I can help. Is your website working for you? Does your website needs Search Engine Optimization? Well, reading this proves that I know Search Engine Optimization, and I must tell you that SEO is much more than a few add words. 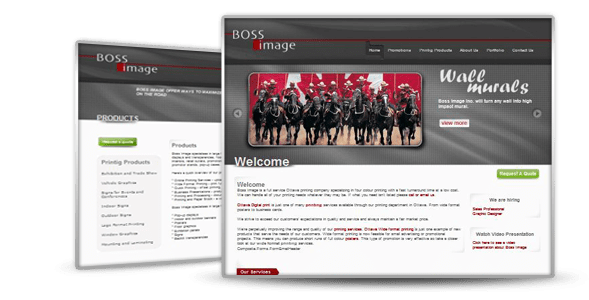 Maybe your website needs a redesign and an upgrade with content management system - I am here for you as one of the best web designers in Ottawa. "The difference between good design and great design is intelligence." Here you can view some of my web design / development work. This is not all , however shall be enough to give you an idea of my web design and web development skills. I take into account every detail from the graphic design to the website performance and usability. When it comes to website design with me, customer satisfaction and creativity come first! 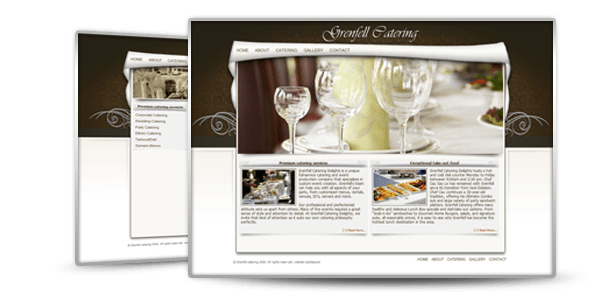 Web design must be memorable and functional as we expect the audience to view our work not only from technical prospective, but as an art as well. After all, web development is a combination of graphical presentation and functionality. 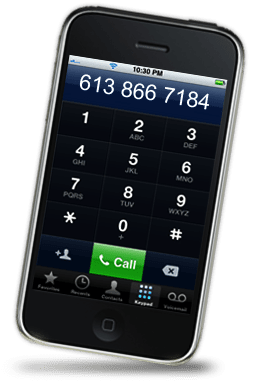 All my web design work is made in Ottawa, Canada, and fortified by my European background is giving me an advantage over competitors as I'm able to follow the best European website design trends and communicate with designers and developers in their own language. Yes, I speak Bulgarian, Russian, Serbian and English. Web development company in Ottawa Canada. 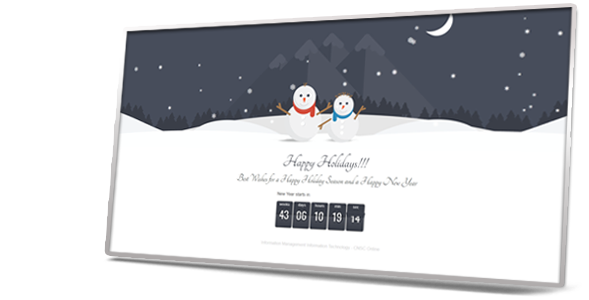 UI/UX Design + CSS + HTML ,Flash animation, JQuery Integration and SEO. 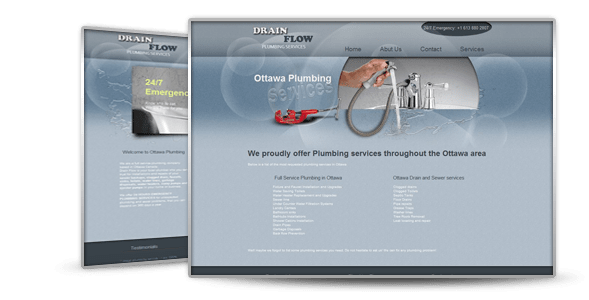 Plumbing company in Ottawa Canada. Website design, web development, JQuery Integration. Search engine optimization aiming at Ottawa. 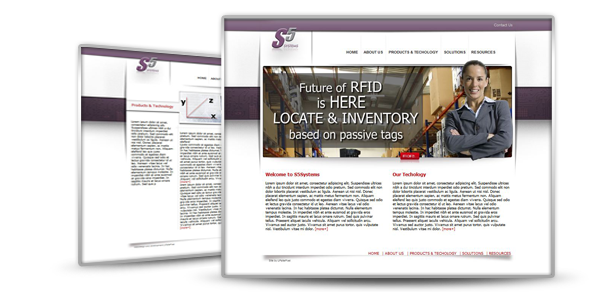 Corporate website design for S5systems. Website design, CSS, HTML, HTML5 animation and integration. Web design, CSS, XHTML, Jquery. Website Design, CSS, XHTML, Jquery, SEO. Website Design, CSS, XHTML, Flash animation. 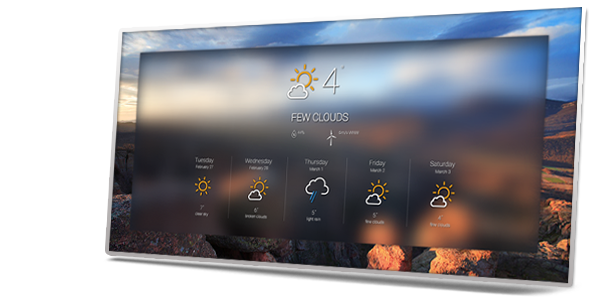 UI Design, custom weather icons design for Canadian Nuclear Safety Commission Weather app. Application development and UI design. Wordpress theme development and design. now that you are here, we can become friends. Let's make your website design best, website work with me! In the website design business friendship can be beneficial. I can design and develop your online image and you can increase my popularity. Choosing me to be your web designer, will bring maximum return on your investment, my web design will be superior to your competitors and you will be able to showcase your website with pride. Or if you are a web development company in Ottawa, hire me or throw some web design project my way, I can save you time and improve your productivity. You can contact me for a free no obligation website design quote, graphic design, job offer, partnership or just say "Hi". Please, call the number displayed on the iPhone or drop me an E-mail. Sorry, currently I am employed as a web designer with a Government of Canada agency and having additional web design work... does not give me much time for Facebook, Twitter and so on. You can catch me in real life and we will talk about your web design project over a cup of coffee.